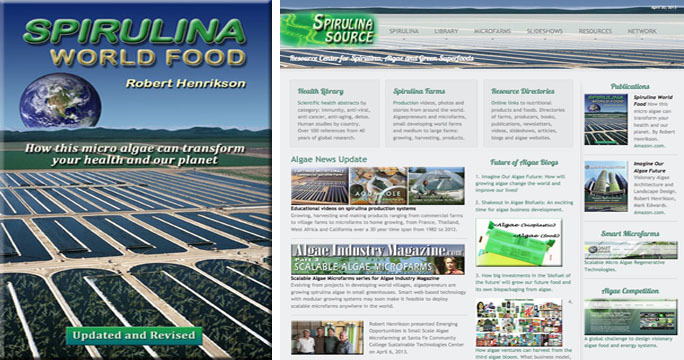 These reports are published studies from Belarus in the 1990s using spirulina. The benefits for the Children of Chernobyl affected by radiation collaborated previous research, suggesting that spirulina provided beneficial effects against radiation and may be used to supplement other means of radiation protection. Doctors reported spirulina’s health benefits for child victims of Chernobyl radiation. Spirulina reduced urine radioactivity levels by 50% in only 20 days. 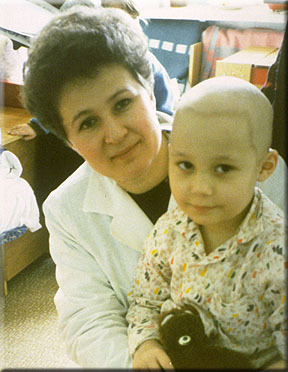 This result was achieved by giving 5 grams a day to children at the Minsk, Belarus Institute of Radiation Medicine. The Institute program treated 100 children every 20 days.